Digital dentistry is evolving rapidly. 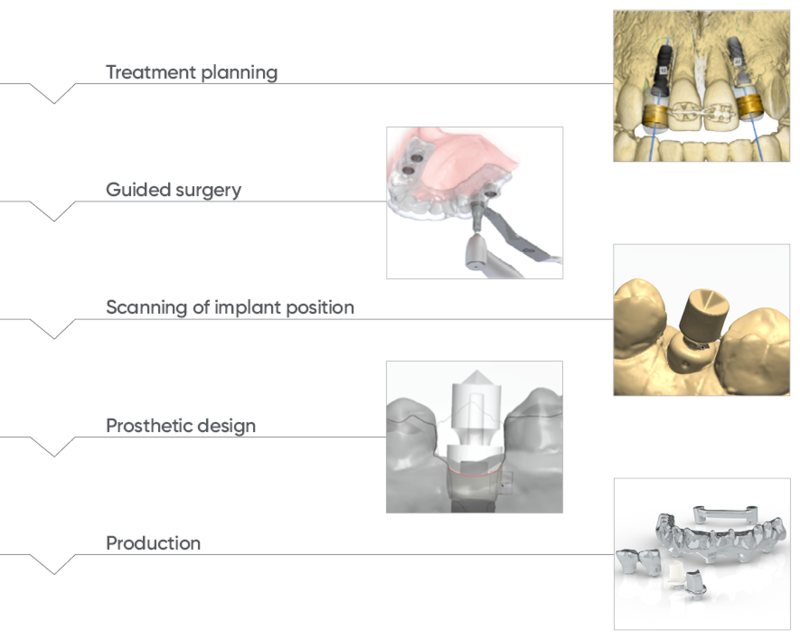 Continuous developments in dental manufacturing processes and materials are creating new opportunities for clinical and laboratory workflows. Neoss® has taken an open platform approach and integrated the Neoss system into your daily planning, surgical and design software. The aim is to support your adaptation to new processes and utilize any existing investments into software and equipment. Neoss is continually expanding the options available and aims to have the complete offering, including the Neoss restorative offering, incorporated into all major planning and design software available today.